Building an investment portfolio usually requires dipping into the equities market. Equity portfolio management is the process of choosing which equities, or stocks, to include in an investment portfolio. This activity may be performed by individual investors on their own but can also be undertaken by investment professionals hired specifically to perform this service. The goal of equity portfolio management is to provide an investor with a stable of stocks that provides him with the growth potential he desires while avoiding any risk he deems unacceptable. Portfolio managers can choose stocks based on a certain sector of the market, by the size of the company, or by aggressively timing stock market trends. For an individual just beginning to invest money, building a portfolio of investments usually requires dipping into the equities market. Equities are another name for stocks, since buying shares of stock in a company gives the investor equity in that company, which can rise and fall in value. Finding the stocks best-suited to an investors' individual desires and needs is the goal of equity portfolio management, a service generally provided by professional firms loaded with investment experience and skill. The most important factor in equity portfolio management is determining exactly what an individual wants out of his investment capital. In some cases, investors may have the idea of building a nest egg for their retirement years or providing for their loved ones in the future. This would require building a portfolio filled with slow-building but stable stocks. On the other hand, investors looking for quick returns and aggressive growth would have to go after stocks that may not be proven but have great potential. An equity portfolio management team can attack the market in many different ways. For example, they might want to focus on stocks from a specific industry, like technology firms or entertainment companies. Other portfolio managers might base their stock decisions on the market capitalization of the companies, building portfolios full of large-cap, mid-cap, or small-cap stocks. A more aggressive approach would be to trade based on how the market is performing, buying and selling often rather than going for a long-term approach. All of these methods of equity portfolio management hinge upon what the individual investor wants and how much he wants to put his capital at risk. Risk can be managed in some cases by building portfolios filled with diverse stocks, a process known as diversification. Still, some amount of risk is generally unavoidable, and a portfolio manager must take the investor's acceptable risk into account when choosing which stocks to buy and sell. What Is Equity Market Capitalization? 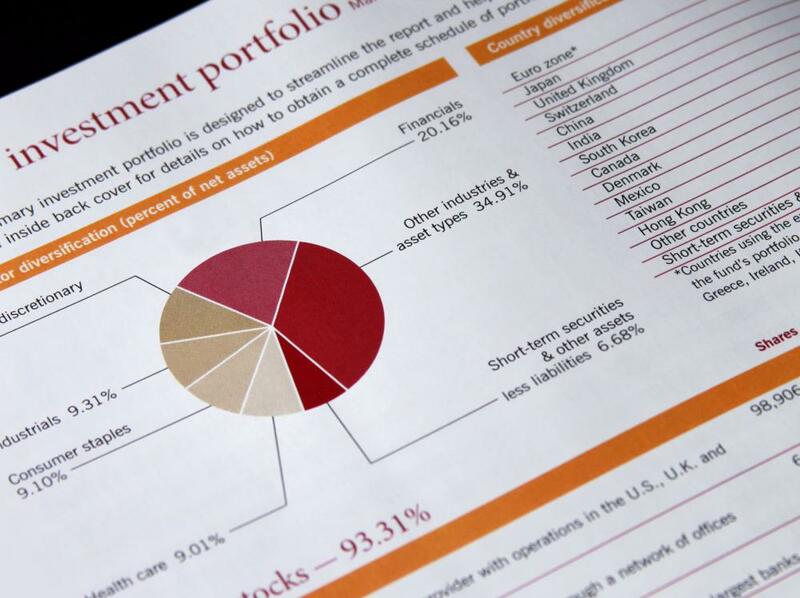 What is Individual Portfolio Management? What are the Different Types of Market Portfolios? What is an Equity Portfolio? What is a Portfolio Management Service?